Best birthday gift ever! 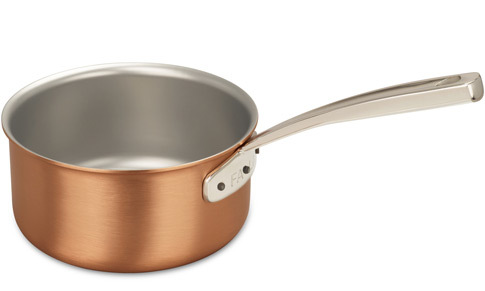 I'm in love with my copper pans! This one is a perfect allround saucepan. My family chose the Signature range for me and the look is fantastic!